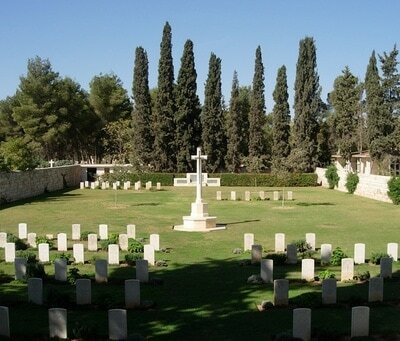 The cemetery is 2.5 kilometres directly north of the city centre in an area of Christian cemeteries. It is to the west side of the railway line which runs north-south through Aleppo, and is located directly opposite the railway engineering workshops on Sharia Hittin, 100 metres from its junction with the road towards Medin (known as Christian Cemetery Street). 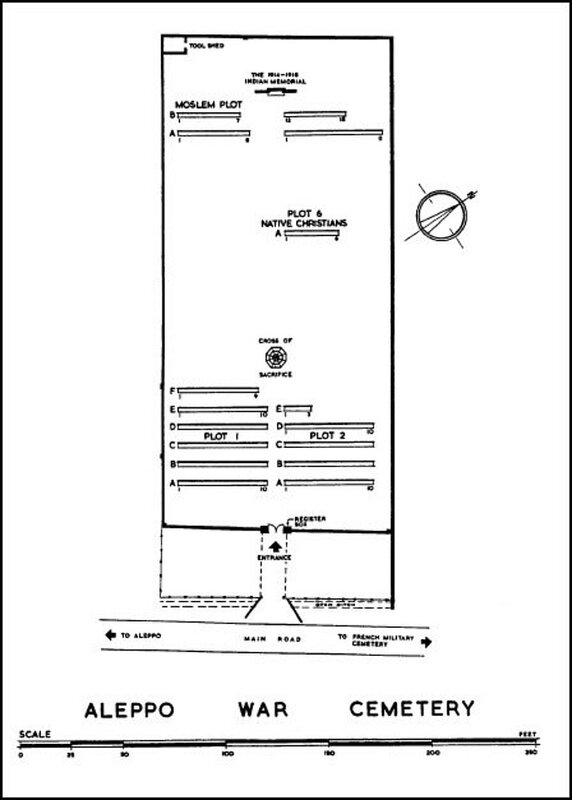 The front boundary is a wall of stone columns with metal infill panels and high gates. The cemetery itself lies below the level of the road and is not easily visible from it. Visitors would be advised to reach the cemetery by taxi. The cemetery is constructed approximately 2 metres below the level of the main road, with access being down one steep flight of steps. Just inside the Cemetery gates there is a dual language sign in Arabic and English which indicates the Cemetery opening hours. There is also an 'out of hours' telephone number to assist visitors in obtaining the key so that they may enter even when the gardener is not at the Cemetery. 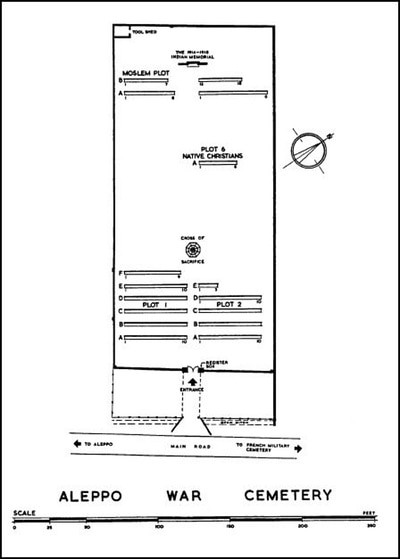 The location or design of this site, makes wheelchair access impossible. 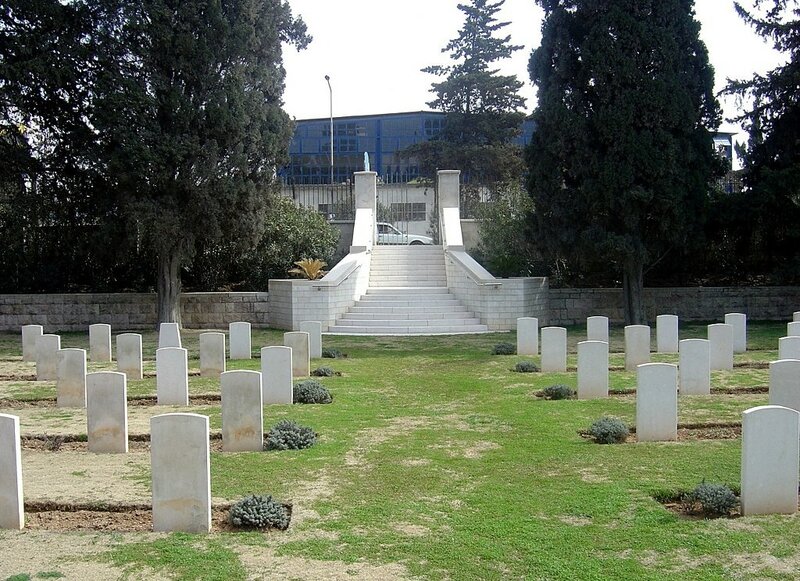 Aleppo was taken from the Turks by the 5th Cavalry Division and the Arab army on 25-26 October 1918, in the last serious action of the campaign in Palestine and for a short time medical units were established there. In 1922 Syria and the Lebanon became French mandated territory and after the fall of France in 1940, the two countries, under the control of the Vichy French, were a potential base for the Axis powers. The Germans infiltrated Syria in May 1941 posing a threat to the Suez Canal and the Allied positions in the Middle East. In an attempt to neutralise this threat, the Allies, including a contingent of Free French forces, advanced into both countries from Palestine on 8 June 1941. The campaign lasted until 11 July, when the Vichy French asked for an armistice. 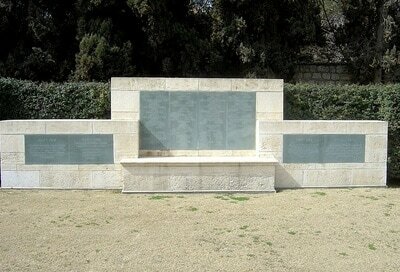 Subsequently the French Mandate was superseded by an agreement which made Lebanon an independent state from 1 January 1944. Aleppo War Cemetery was created in 1941 by the military authorities. 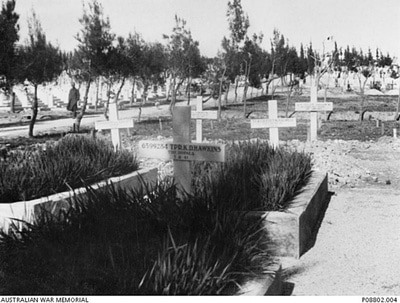 It was later enlarged when graves were brought in from scattered sites in areas where the fighting occured, and from two French cemeteries - Aleppo French Military Cemetery and Deir ez Zor French Military Cemetery. 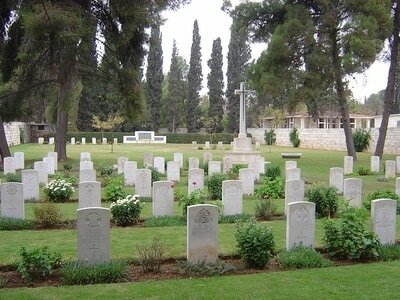 The cemetery now contains 114 Commonwealth burials of the Second World War, eight of them unidentified. There is also a memorial, in the form of a seat with dedicatory panels, to 127 Indian soldiers who died during the First World War who were buried at the time in two Indian cemeteries in Aleppo which no longer exist. 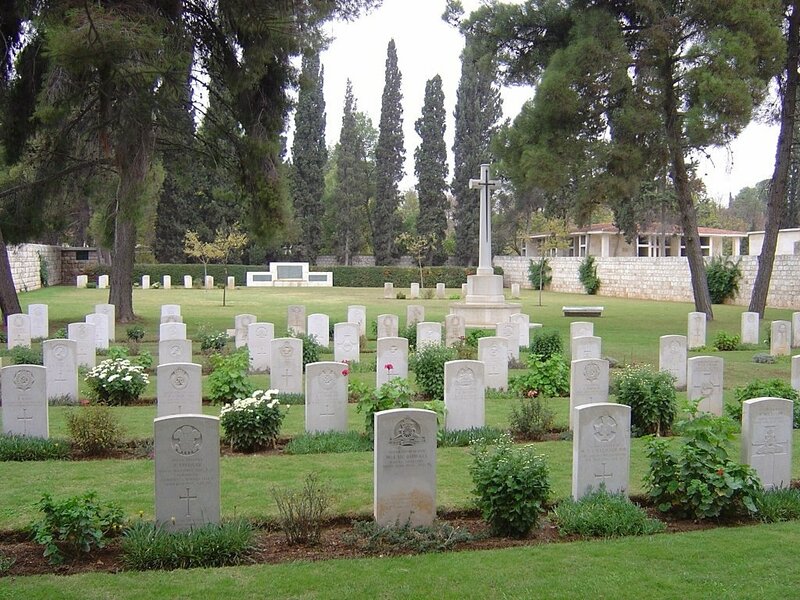 The cemetery also contains one Czech and 12 Greek war graves.